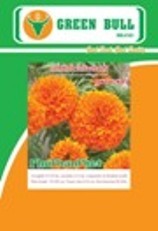 Plant Height 70-100 cm. Flower size 8-10 cm. first flower 58 days after seedling.